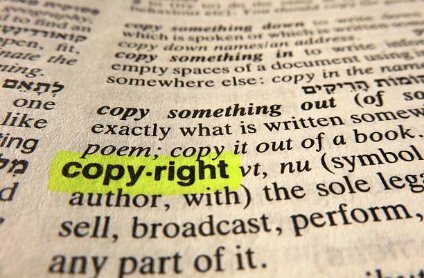 The Permissions Group, Inc. (TPG) has been in business since 1990 providing comprehensive copyright consulting. TPG negotiates the rights to use copyrighted materials in text and trade publications, in all formats and media on behalf of publishers across the world. In addition, we have experience administering granting rights for clients. TPG has experience with the larger granting services such as Copyright Clearance Center, Rightslink, and PARS International and stock photo agencies.